Skin Lightening is an old beauty phenomenon, which has always had a lot of myths & tales of “how to lighten” your face & body. 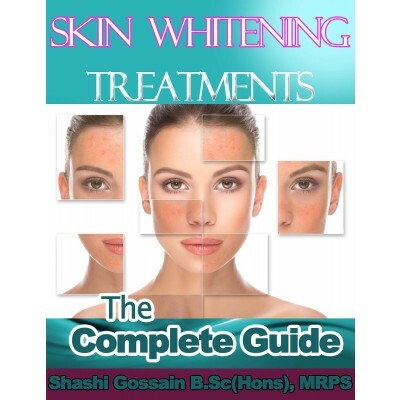 Today, there are so many Skin Lightening treatments with a vast range of chemicals used. Read it today & make an informed choice! This book has simplified & explained the advantages & disadvantages of the treatments available.